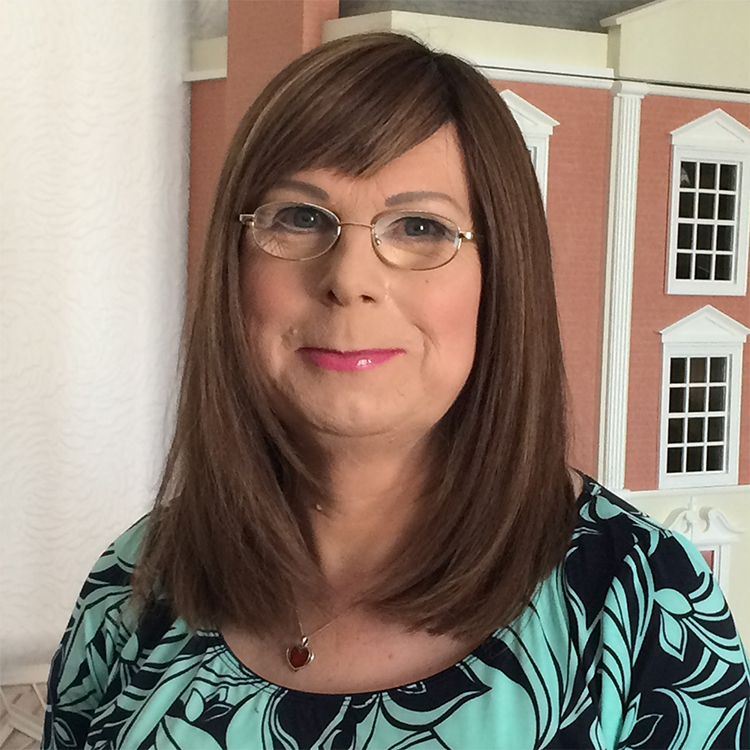 Amanda is an out and proud Transwoman who transitioned later in life. She is passionate about embedding diversity and inclusion within society and particularly at work. She is currently Quality Director for Balfour Beatty Major Projects where she leads teams working on some the UK’s largest infrastructure projects. She is Co-Chair of the Balfour Beatty LGBT Network and an active public speaker on Diversity in the workplace. She is a passionate volunteer having been an officer in the Territorial Army a senior Special Constable, She currently volunteers her time with LGBT Charities and mentoring young people in business skills and confidence. Ben Foat is the group legal director of Post Office Limited and an executive committee member of Post Office Management Services Limited, a directly authorised insurance intermediary. Recently he was awarded Solicitor of the Year – Inhouse 2018 by the Law Society. He is the co-founder and member of the Post Office’s first LGBT+ network. His contributions include trade marking the iconic Post Office logo with rainbow colours and coordinating Pride events. Ben has spoken at D&I events about what it is like to be an openly out leader. He is a Stonewall Ambassador and has supported a number of LGBT+ charities including Just Like Us and Albert Kennedy Trust. He is passionate about people reaching their full potential and mentors a number of LGBT+ people. Denise Hart is Chair of GLEE in Northern Ireland, PwC’s network for Gays, Lesbians and Everyone Else. She has openly spoken about her sexuality since coming out in 1995, and is a recognised LGBT spokesperson in the region. She was on the Belfast Pride organising committee from 2015 – 2018 and is featured in a soon-to-be-released documentary highlighting the campaign for equal marriage in NI – ‘Equal’ by Gillian Callan. She has a daughter who, she says, is her greatest advocate. 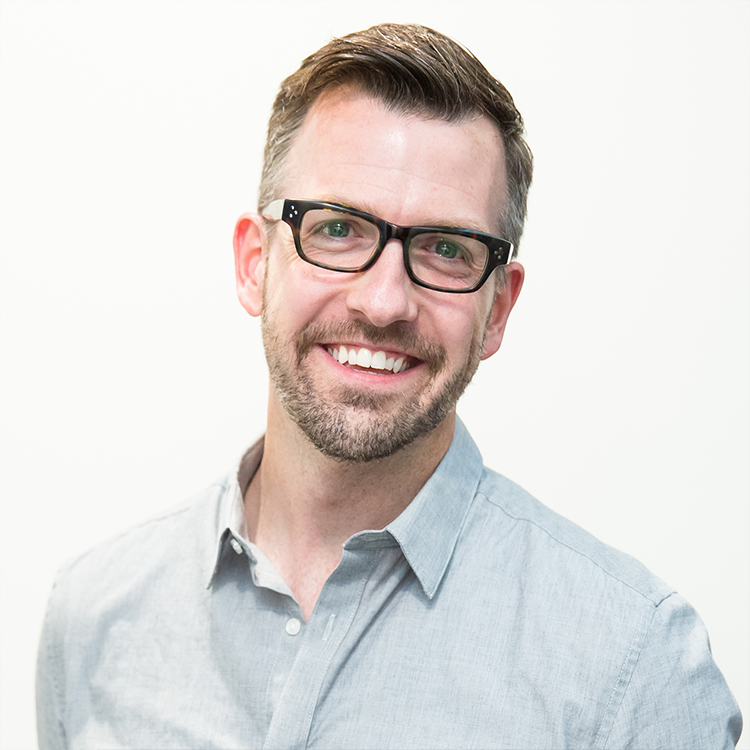 Erik is a Senior Coordinator in Music and Media Licensing at Viacom, working over MTV, Comedy Central, and Nickelodeon. He worked to establish and launch Viacom’s LGBT & Straight Ally Employee Network ‘Emerge’ in 2012, which he still co-chairs. Emerge has raised funds for organisations such as MTV’s Staying Alive Foundation, Pride, and National Anti-Bullying Week. Erik is also a founding member of InterMedia UK, the cross-Media LGBT Network, offering networking opportunities and discussions on industry trending issues relevant to LGBT people. Outside of work, Erik is Chair and Trustee of the London Gay Symphonic Winds, who support various LGBT Charities with each of their triannual concerts. 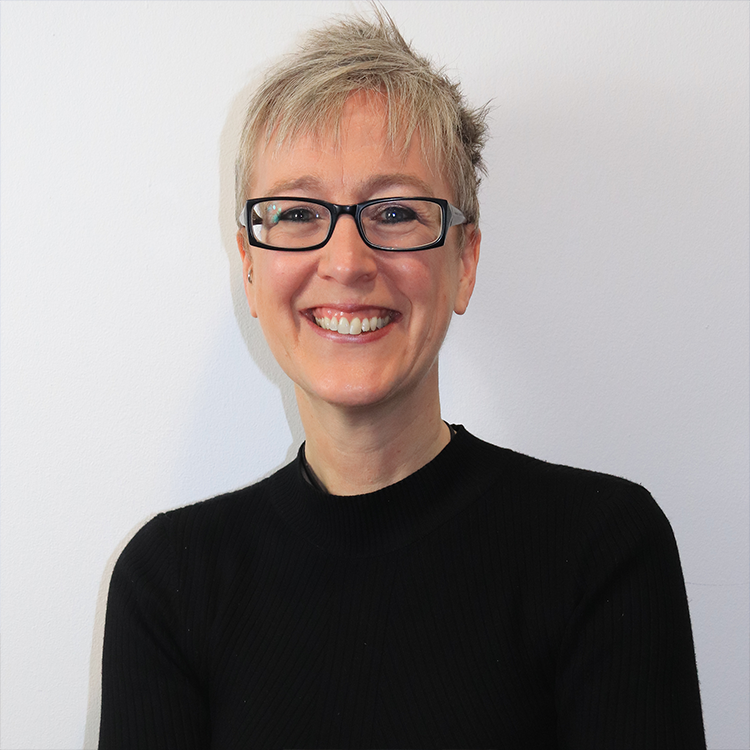 Maureen joined Amazon as a UK Area Manager, with over seven years’ experience in leading teams and championing LGBT+ communities, before moving to a UK Fleet Project Manager role. Previously, she worked at Royal Mail as a transport manager and Stonewall Lead for their LGBT & Friends Steering Group. As a glamazon board member (Amazon’s LGBT+ employee group), Maureen leads a number of initiatives, including expanding glamazon’s role to support Amazon’s fulfilment centres and logistics networks. Outside work, Maureen launched a new mentoring network for BAME LGBT+ youth, providing positive role models and networks for those starting their careers. Neha Jasmin is a project manager and has worked in the construction industry for 6 years, the last 4 of which have been with Arcadis. She was a founding member of Arcadis’ LGBT+ Network group (Kaleidoscope), influencing company policies and championing awareness of LGBTQIA+ issues by undertaking educational activities within her own organization and externally. She has made a significant impact on workplace culture and is passionate about ensuring her colleagues feel safe at work to be themselves. 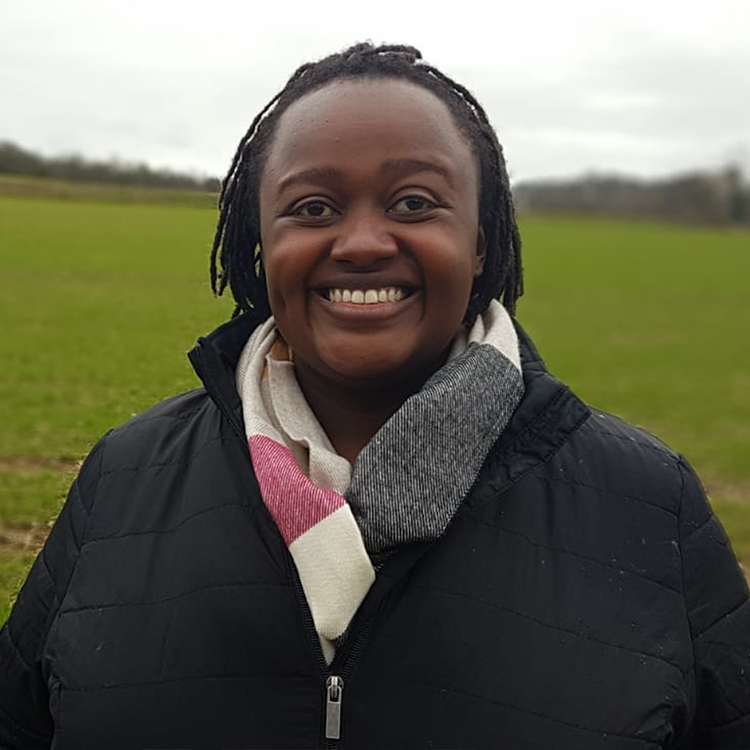 She hails from a multi diverse background herself and has blossomed from her experiences of facing discrimination to become a strong voice for equality, diversity and inclusion. Neha is currently transitioning and is a visible role model creating positive changes where ever she goes. 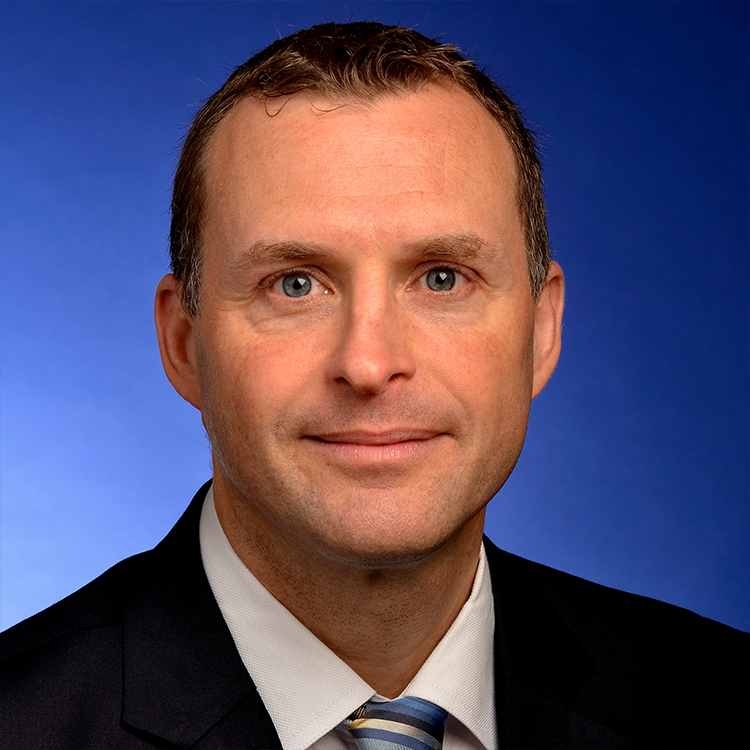 Rob Hudson is the Chief Financial Officer of St. Modwen Properties plc appointed in September 2015. Rob is an experienced CFO who has previously held senior positions at British Land plc, Experian plc, having qualified with PwC. 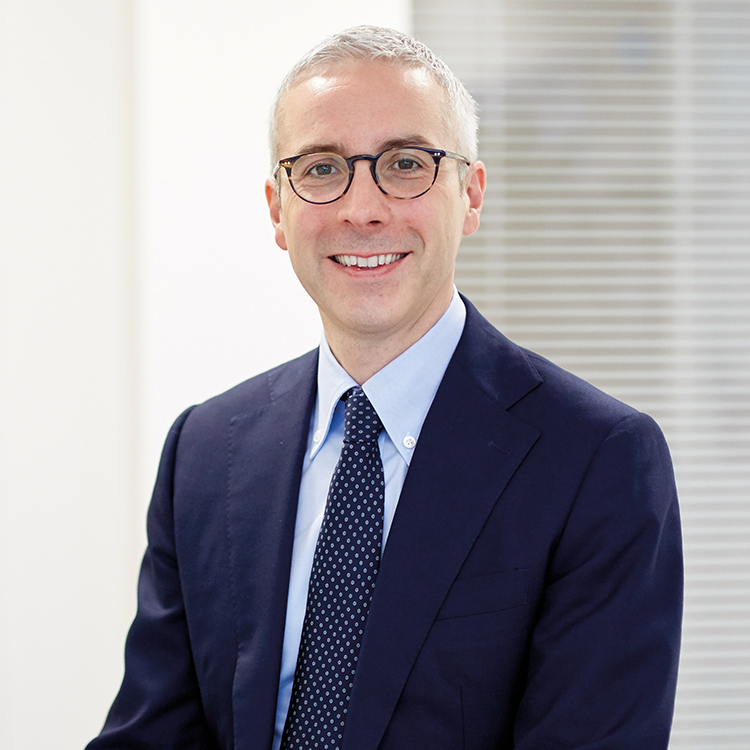 Rob is the Executive Sponsor of St Modwen’s Diversity & Inclusion initiatives which aim to put St Modwen at the forefront of diversity matters in the property sector. In 2016, Rob co-founded OpenLand, a leading networking forum for lesbian, gay, bisexual and trans professionals working in the real estate, property and construction sectors across the Midlands in order to address the equality gap experienced by those professionals working within the sector who identify as LGBT, which is particularly felt in the region. Through a regular programme of events, OpenLand connects LGBT sector professionals together in order to network with others, share perspectives and explore business opportunities in an informal environment. Simone is an engineer at Rolls-Royce PLC, originally starting on the shop floor before progressing to her present role as an Advanced Manufacturing Engineer. Simone is actively involved in the company’s LGBT employee resource group called Prism, where she holds the position of “Site Lead”. Simone is regularly involved in promoting diversity and inclusion within Rolls Royce, particularly from a Transgender perspective, raising awareness and engaging with employees of the company, up to and including members of the Board of Directors. She also represents Rolls-Royce to champion LGBT awareness to our customers and suppliers. She is a keen advocate of all strands of diversity. Outside of work she is a volunteer for the local LGBT help line and also helped create and run a Transgender support group. Tom is a director in Deloitte’s Risk Advisory practice and specialises in providing advice on regulatory, operational and technology risk to clients in the banking sector. 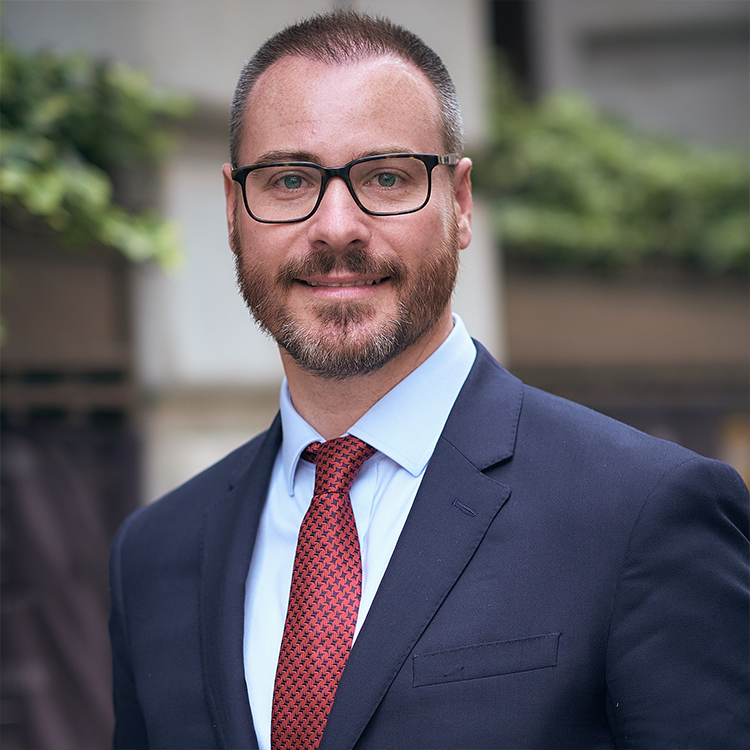 He has been an active participant in GLOBE, Deloitte’s LGBT+ network, since its foundation in 2007, and now co-leads the network. 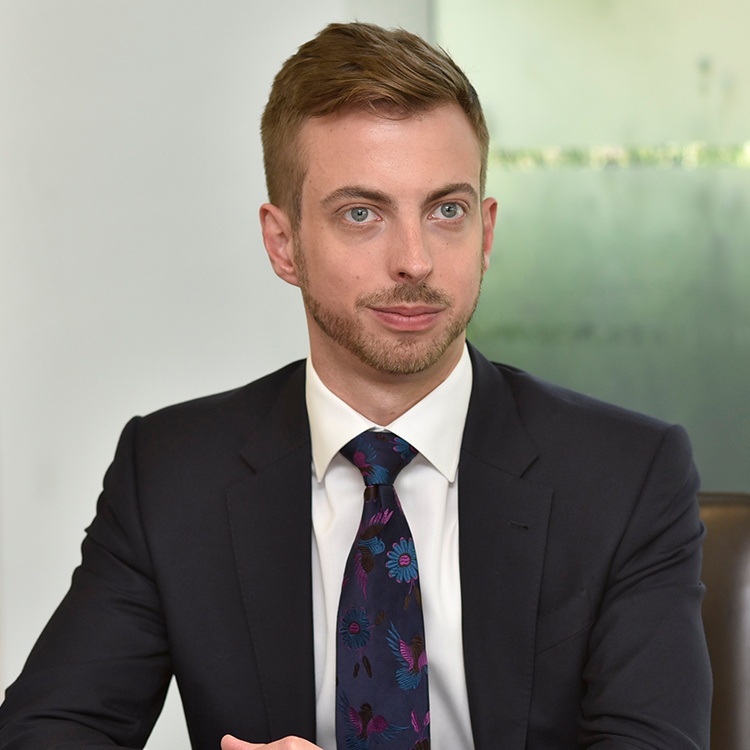 In 2018 he was instrumental in securing Deloitte’s public support for equal marriage in Northern Ireland, and he is a vocal trans ally and champion at the firm. He oversees recruitment in an LGBT+ context and represents Deloitte on an ICAEW panel devoted to improving LGBT+ representation in the accountancy profession.